Branach Manufacturing is perhaps the best Lean Transformation we have seen in a Small or Medium Sized Enterprise (SME). Branach have driven rapid growth through outstanding customer service and value delivered through a world class Lean production system. 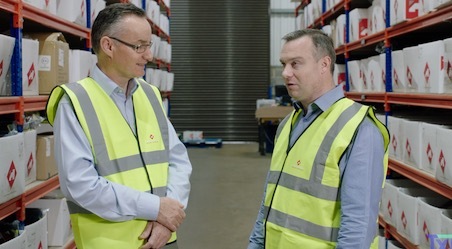 In this TXM video, TXM Managing Director, Tim McLean interviews Branach founder, Mike Walsh talks about their Lean journey and what it has meant for his business.